Winter has the stereotype for being the season where one must wear darker, richer colors to match the grey skies of the season. So it is not uncommon to see people wearing pieces that are typically drab, dark or a shade of the moods that reflect the weather. With all the muted colors around, a little pop of color is something that can easily elevate the mood as well as, enhance a feeling you are looking to portray. 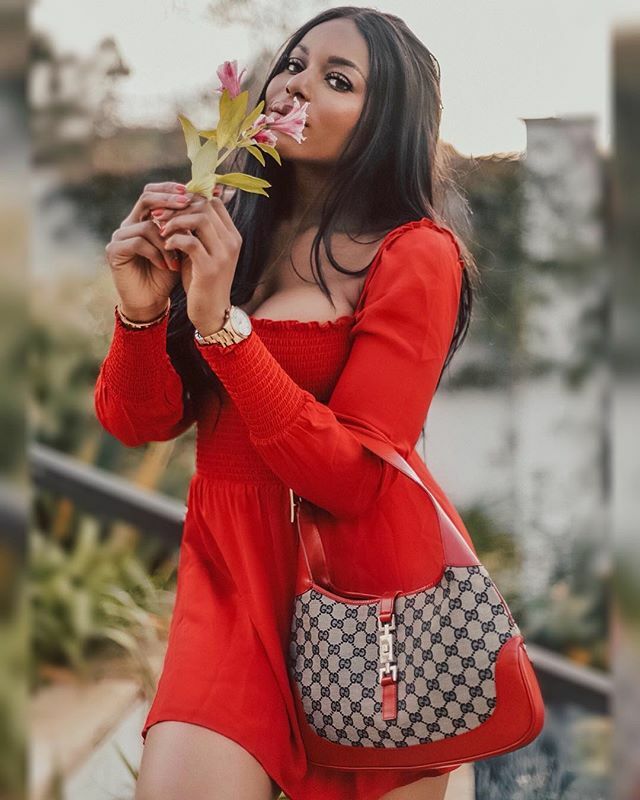 The color red stands for strength, power and highlights femininity- it is my go to color when I feel like I want to make a bold and pretty statement. 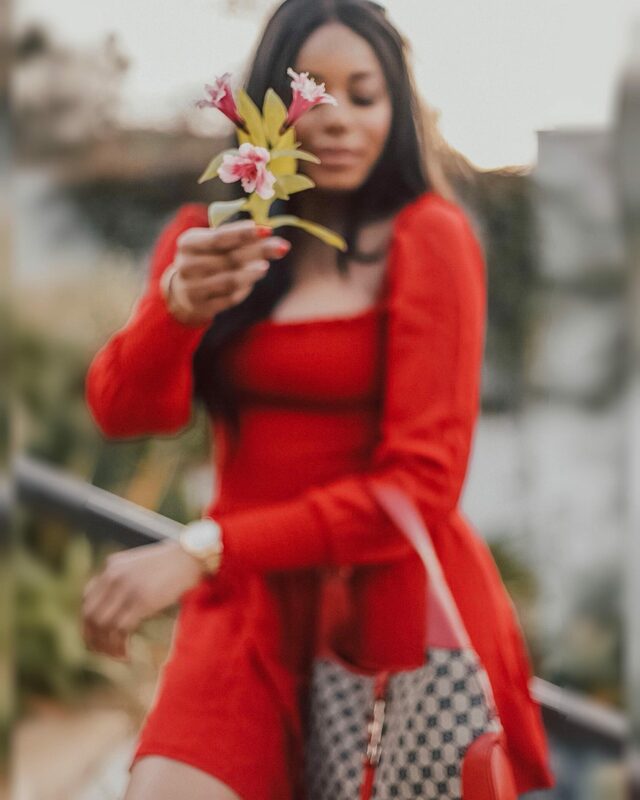 Here are selections of my top favorite little red dresses (LRD) and a few pieces to accessorize your look with to make the biggest statement.